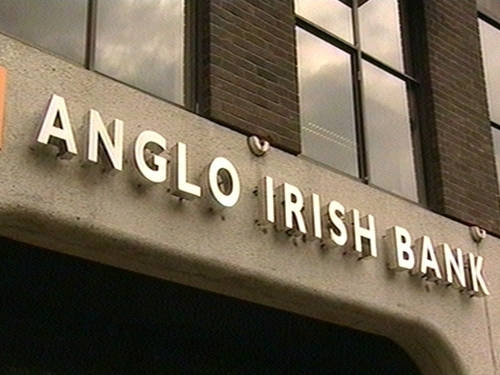 The Dáil has passed all stages of the bill to nationalise Anglo Irish Bank. On a vote, it was approved by 79 votes to 67 . In the Seanad debate on the bill, Senator Shane Ross said no-one was being told the truth about Anglo Irish Bank. He said it was a disgrace that the bank's EGM last Friday showed corporate Ireland at its worst, as there were no answers to any questions. Senator Joe O'Toole said those responsible for what had happened had to be chased, even into the courts. He said a person could go to jail for not paying a household bill, yet those who caused the loss of jobs and pensions, were never pursued. For the Government, Green Party Senator Dan Boyle welcomed the Finance Minister's statement that regulation was to be improved. Earlier, Minister for Finaince Brian Lenihan said the nationalisation of Anglo Irish Bank is necessary 'to address a major systemic threat in the banking sector'. He said concerns about corporate governance and the concentration of its lending to the building sector exposed the bank. The Minister said Anglo Irish had loans out to 7,000 customers, of which 5,000 were Irish. It has retail deposits from 300,000 customers, of which 72,000 are Irish. And he said it has 12,000 corporate deposits, of which 3,500 are Irish. Earlier Fine Gael leader Enda Kenny said it was not credible to ask the Dáil to pass a Bill that had only become available to his party at 9am this morning. Labour's Eamon Gilmore said the Dáil should sit for the full week - as the Government plan would only allow each section of the Bill to be discussed for four minutes. The Government wants the legislation through both Dáil and Seanad by this evening. The Opposition has been protesting that not enough time is being spent on such complex legislation. Yesterday, the Labour Party said it would propose amendments to the legislation nationalising the bank. The party wants to ensure there is a full investigation into how the bank was operated, to remove secrecy provisions in the Bill, and to make the appointment of the assessor and board members more open and accountable. Labour Finance spokesperson Joan Burton said the public had a right to know what was going on in Anglo Irish to ensure that in future the interests of taxpayers are not put at risk. 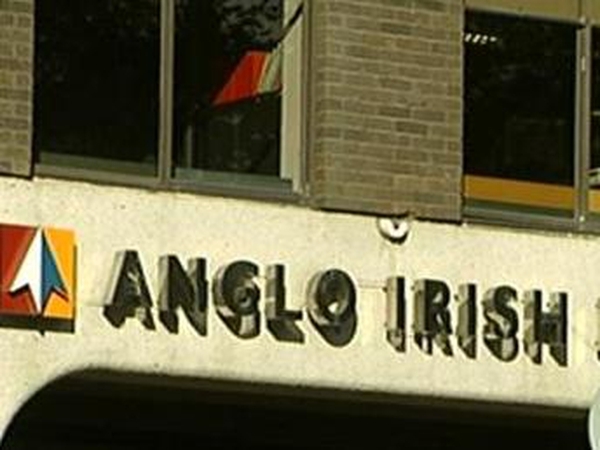 Last week, the Government announced plans to take complete control of Anglo Irish Bank, saying its previous plan to inject money into the bank was not the best way to secure its viability. Shares in the bank were suspended on the Irish Stock Exchange and on the London Stock Exchange. Last night, Taoiseach Brian Cowen advised those commenting on the banking situation to be careful in what they say about what is a vital national interest. Through a spokesman, Mr Cowen stressed that the measures taken by the Government are designed solely to address the question of confidence and stability in the banking system and have no other motive. Mr Gilmore has said he was a bit surprised by the Taoiseach's comments in relation to undermining confidence in the banks. On his way into the commemoration of the first Dáil this morning, Mr Gilmore said that the Labour Party had not said anything to undermine confidence in banking and that the Government would be better served getting its own policy in order.